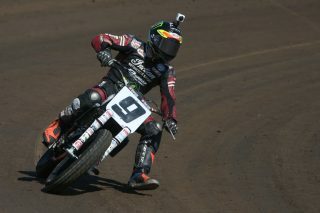 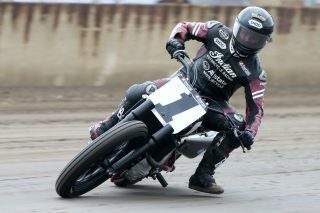 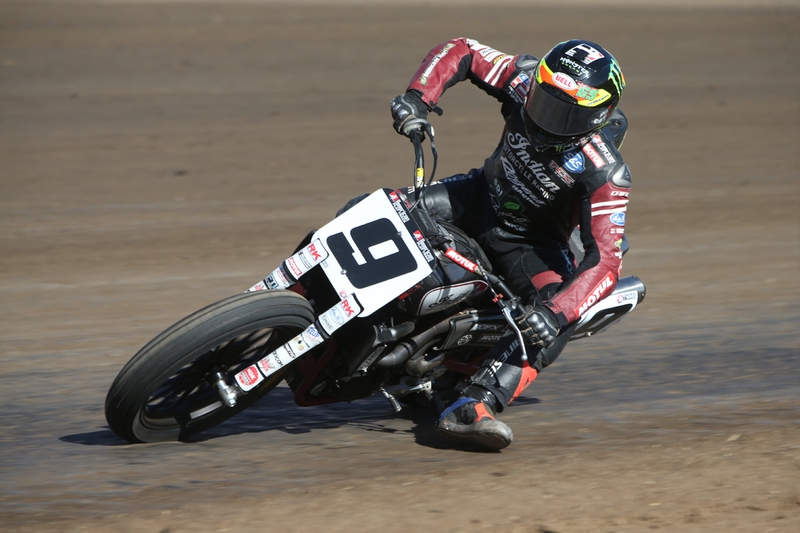 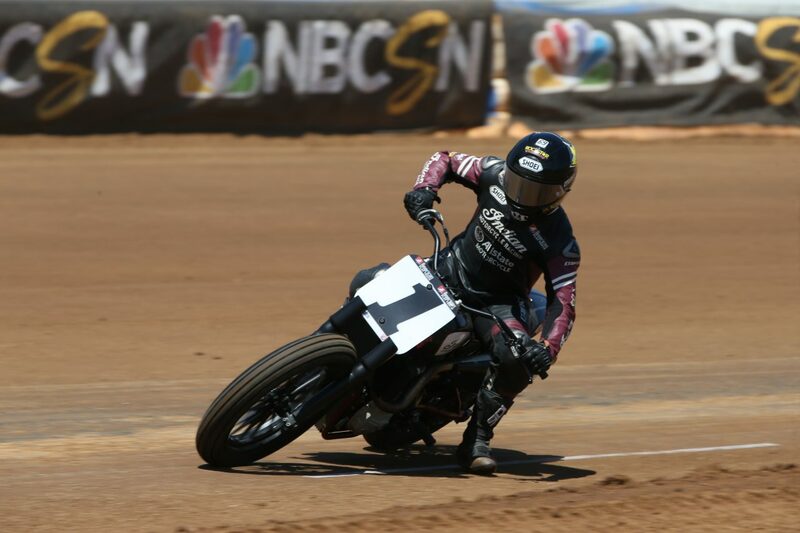 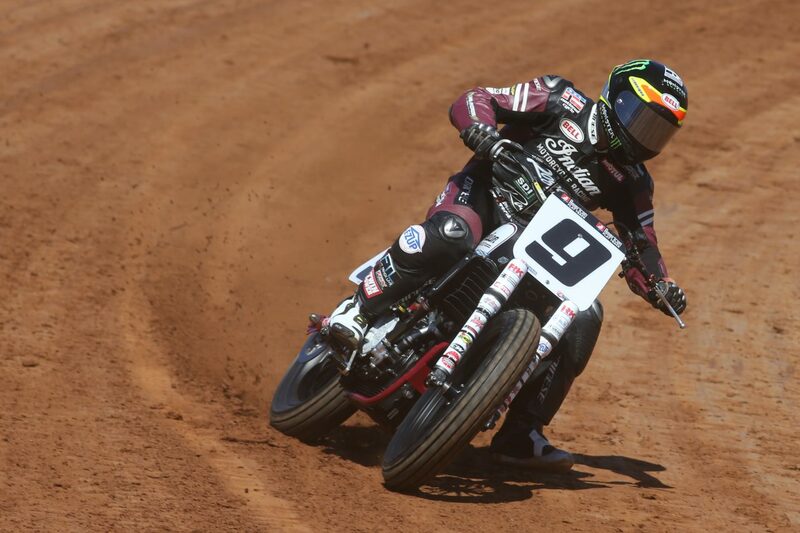 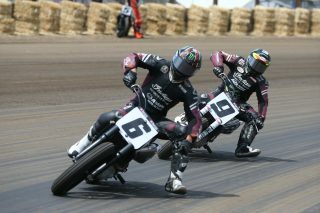 Indian Motorcycle Racing is currently preparing for the upcoming American Flat Track season, which kicks off in Daytona on Thursday 15th March. 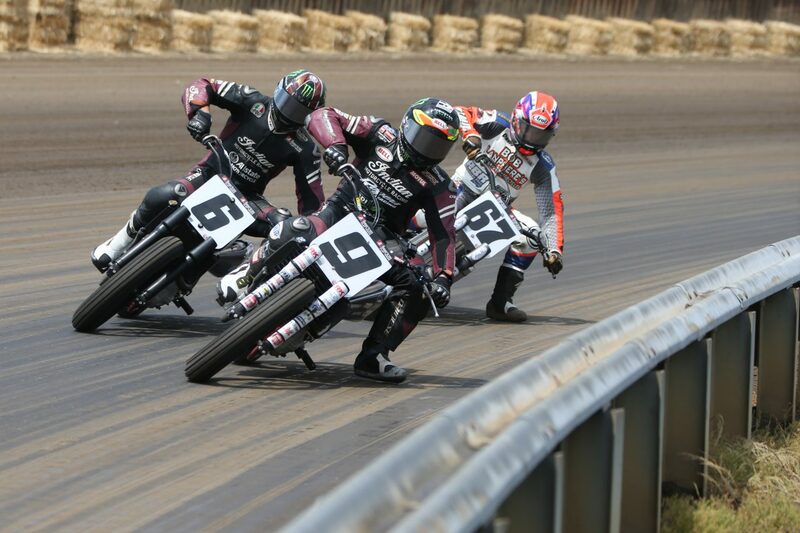 Our three ‘Wrecking Crew’ riders, Jared Mees, Bryan Smith and Brad Baker will all return on the Scout FTR750 with the aim of winning the championship again. 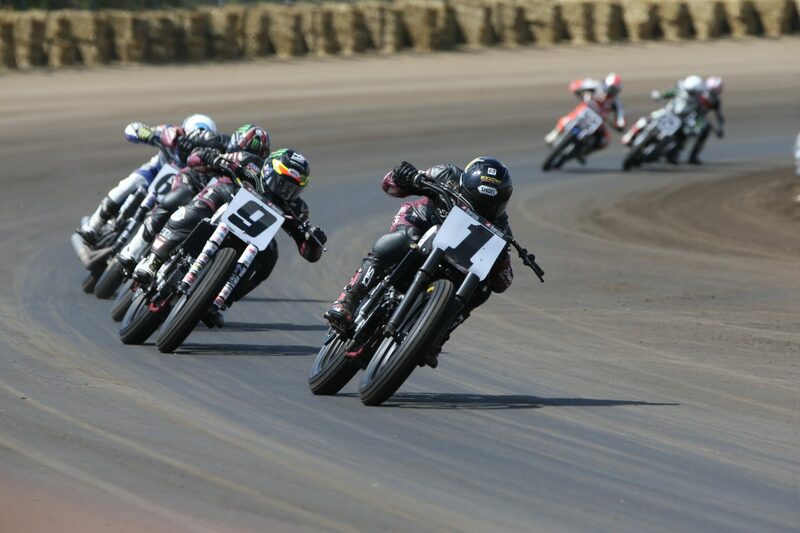 The Indian Wrecking Crew finished the 2017 season with 14 total wins, 37 podiums and six podium sweeps. Here are the 20 rounds that will take place this season.